While dentists recommend a cleaning every six months, sometimes dental care requires more in-depth treatment. This is where restorative dentistry comes in. A restorative dentist will often perform procedures to improve your overall tooth and mouth health. If you have a tooth that is cracked, decayed, or missing, your dentist may recommend a procedure to fix it. Our restorative dentists located in North Wales PA will diagnose an issue during a normal cleaning and suggest a treatment plan. Searching the Web for “Restorative Dentists Near Me”? Are you in need of a restorative dentist? 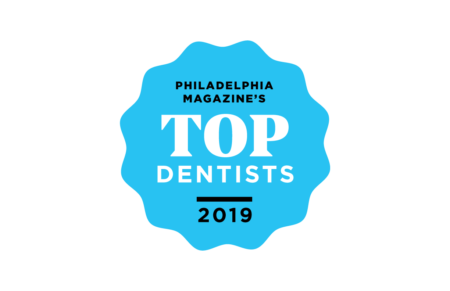 The dentists at Smilestone Dental Medicine are professional and courteous to all patient needs, and they excel at restorative dental procedures. If you are unfamiliar with restorative dentistry, you may want to know what kinds of procedures they can perform. 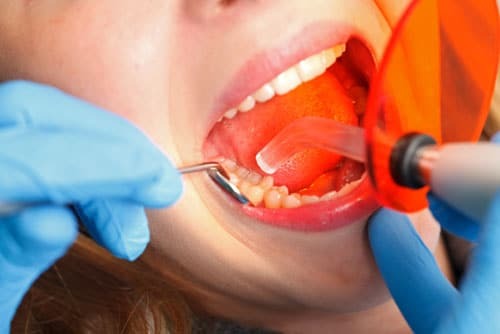 Fillings are used to restore the surface of a tooth that has been damaged from a cavity. Cavities often start out relatively small but can grow in size if not treated quickly. They are available in white shades to make them less noticeable. Implants are placed when a tooth is missing or is so damaged that it must be removed. 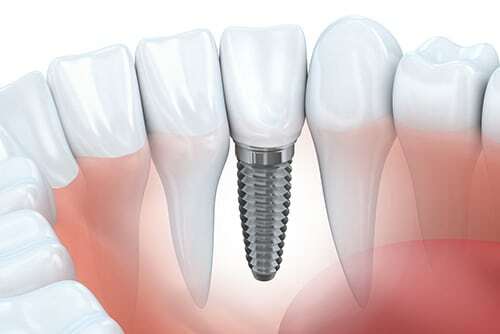 Implants are placed with a titanium screw in the jaw bone and a crown is then connected to the implant. They look like real teeth and don’t feel any different than a normal tooth does. A root canal is a procedure used to save a tooth that is infected or decaying. A dentist removes the root inside the tooth and then seals it to prevent further damage. This is a very common procedure and often saves a patient from having further prosthetics. Dentures are removable false teeth that replace your normal teeth. You can have a full or partial set of dentures made, depending on how many teeth you’ve lost or what your dentist recommends. Dentures can last up to ten years and are shaped to fit your mouth comfortably. They look natural and are a great way to restore your smile. If you feel like you may need to consult a restorative dentist, Smilestone Dental Medicine can answer any questions you have. Our staff of professional restorative dentists can recommend the right treatment for your needs. Procedures are conducted in a soothing environment with pain-free techniques and excellent post-care. 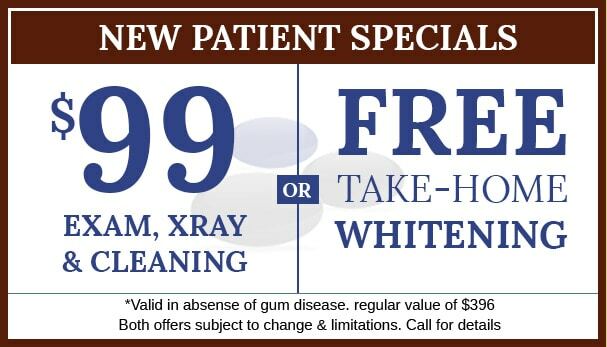 For more information call today to make an appointment.